PREMIUM QUALITY – Handmade, natural and organic. Comparable to Lush Bath Bombs in quality! 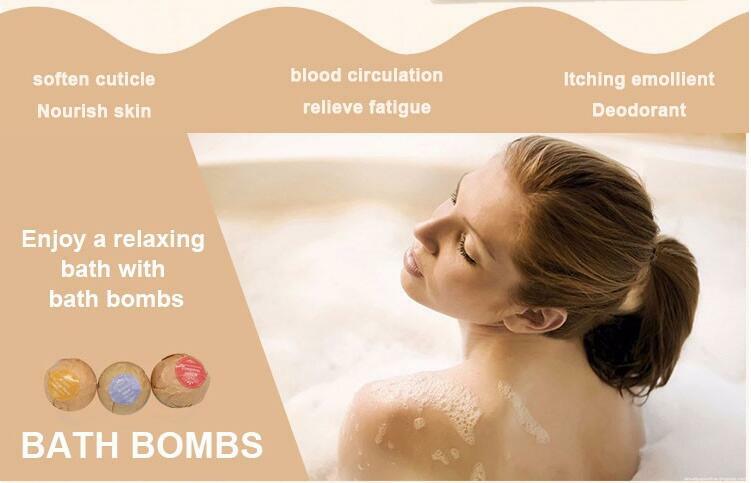 Welcome to buy the plant oil bath fizzer / lavender oil bath bomb / organic bath bombs made in China with our factory. 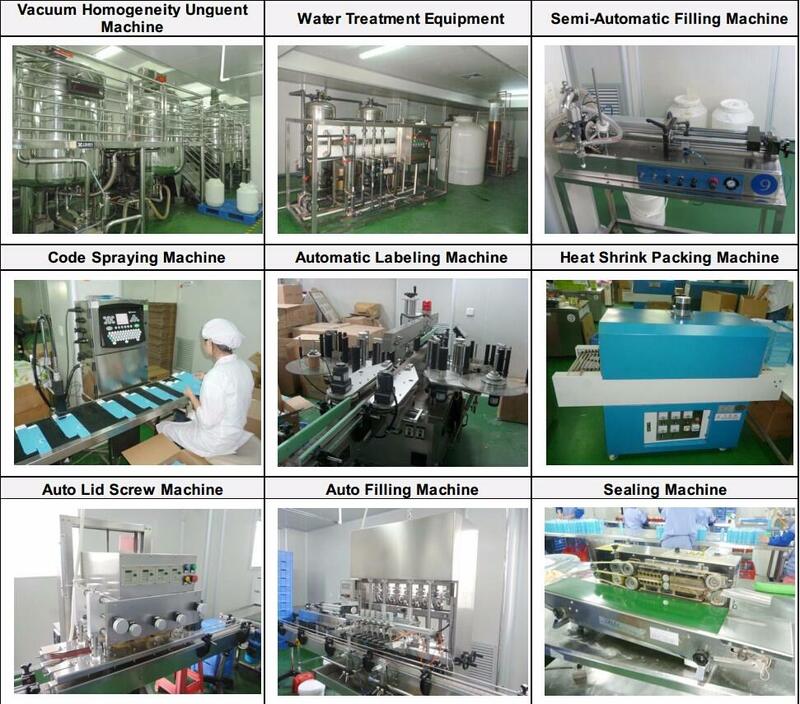 We're known as one of the leading manufacturers and suppliers in China. Now, check the price list and the quotation with us, and the customized service is also available.